In early 2017 we opened two Op-shops where everything in store is capped at $5 with all proceeds going towards Pay A Sack Forward. Its 2019 now and we’ve expanded to three op-shops, all contributing to those experiencing homelessness, bringing awareness and directly supporting those in desperate need with our ‘Survival Sacks’ or network of amazing partnerships. 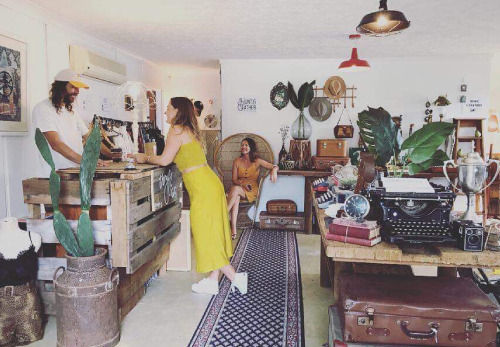 Studio Thrifty 4 is a fabulous little piece of op-shop heaven located within one of Brisbane’s most popular destination coffee shop’s SHE BANGS. From Fabulous $5 Op-shop finds, to sensational food with Incredible coffee we’ve got you covered….We even have a fully stocked PASF packing line set up for you to help us pack the sacks when you visit so come on down and experience what the future of social change looks like. Thryft operates as the home of PASF in melbourne. Running as an op-shop, coffee shop and community space to pack and distribute sacks from. Based on a social enterprise model, all proceeds from coffee and clothing sales go directly into Pay A Sack Forward. As with Studio Thrifty 4 all clothing is $5, which aligns directly with our $5 sack model. 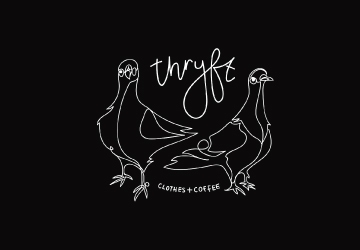 Opened in Mid 2018, Thryft GC is the first step in expanding Pay A Sack Forwards reach further South from Brisbane. 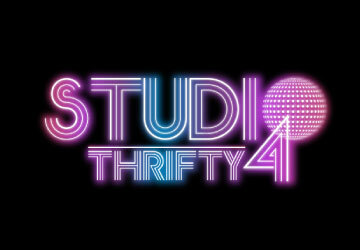 Running on the same $5 model as both Thryft and Studio Thrifty4, Thryft GC has become the Gold Coast hub for PASF. Based inside the creative space of Mo’s Desert Clubhouse, Thryft GC has recently teamed up with Hunt and Gather Vintage to offer a unique Op-Shopping and vintage treasure hunt experiences.